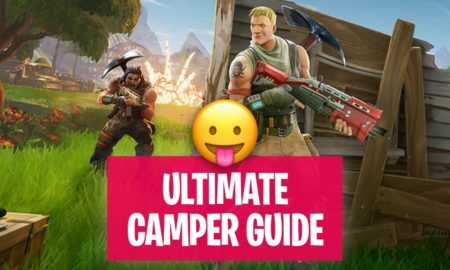 This Guide is for all Fortnite Beginners but also medium experienced players who want to get even better when playing Battle Royale! 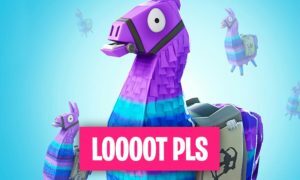 The end justifies the means and Fortnite waits for no one! If you want to survive then you have to be quick during the early part of the game. In this period you must seek for loot. 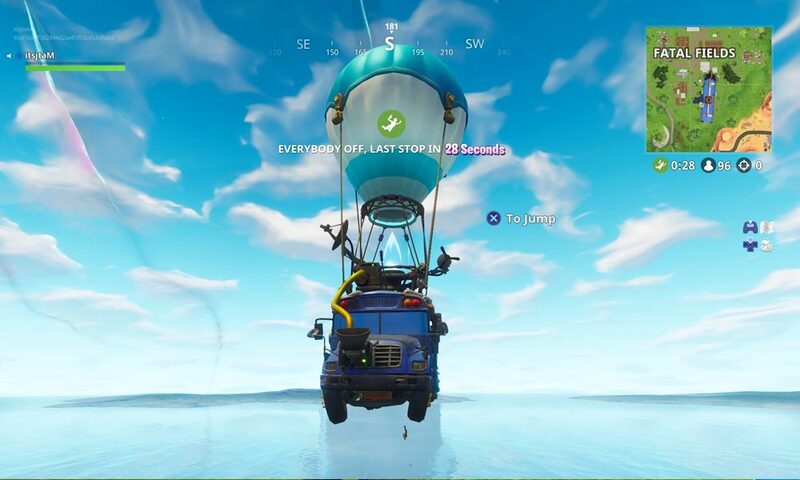 What you need to do is jump out of the Battle Bus at the first chance, and skydive at maximum speed straight down and land anywhere you can with signs of buildings. Your first objective is to get get a weapon in your hands, any weapon is better than no weapon. Once you have that, you can go seeking for a healing item or a shield. Don’t overlook any tool, any gun is better than no gun. Roof Roof Roof. lama There is a reason why snipers love to pick their spots on roofs of tall buildings! That reason is Elevation which allows you to gain the advantage of sight. 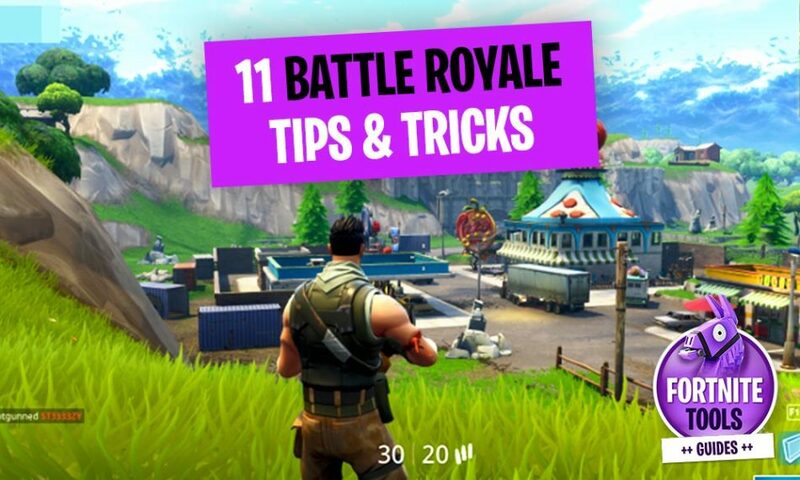 Continue studying our fortnite tips to learn more! Apart from all that, when you’re looting your first building always start on the roof. Some buildings have weapons stashed away, or chests hidden in the attic. 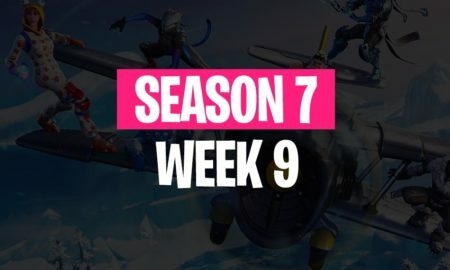 These are vital to Fortnite newcomers. Then you can use your default pickaxe weapon to break the tiles and go through to the next level down while you pick up other things as you move to the ground floor. A a Battle Royale beginner, your success will require patience. You have to stay disciplined and keep your fragile self away from combats by measuring how frequently you engage in shootings! This does not mean that you can’t survive by fighting. But my recommendation is to avoid combat in the first 5 minutes of play. Just stay holed up and defend your spot while the other players take themselves out. A distracted target makes for easy pickings. 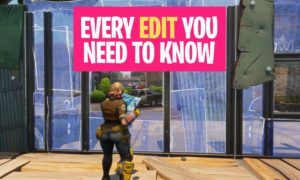 Important: You don’t have to shoot at every player in Battle Royale! This is because for starters, not shooting is better than shooting and missing. The sound of your weapon will give away your position and everyone will attack you. Scout your Enemies before you act: Choose a target and stalk them by following them slowly. Wait for them to loose their guard then pounce. 4. In a Battle Royale session, don’t stop no matter what – Keep Moving! 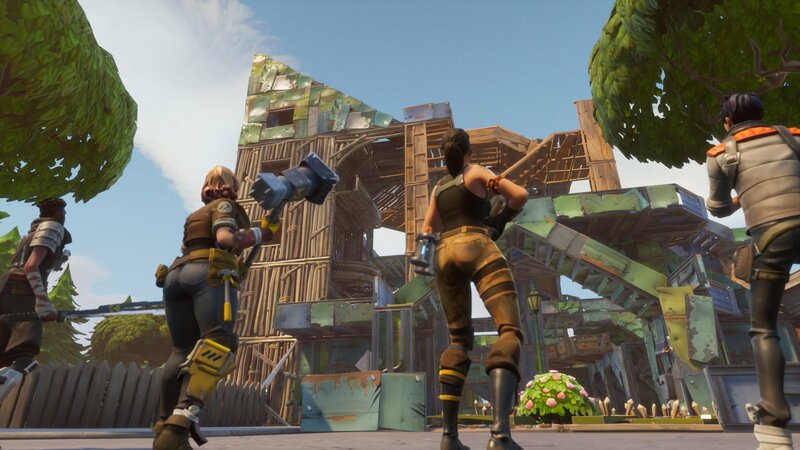 In Fortnite, if you stand on one point for too long, you’re dead. The reason is because other players are constantly moving into new positions without your knowledge. 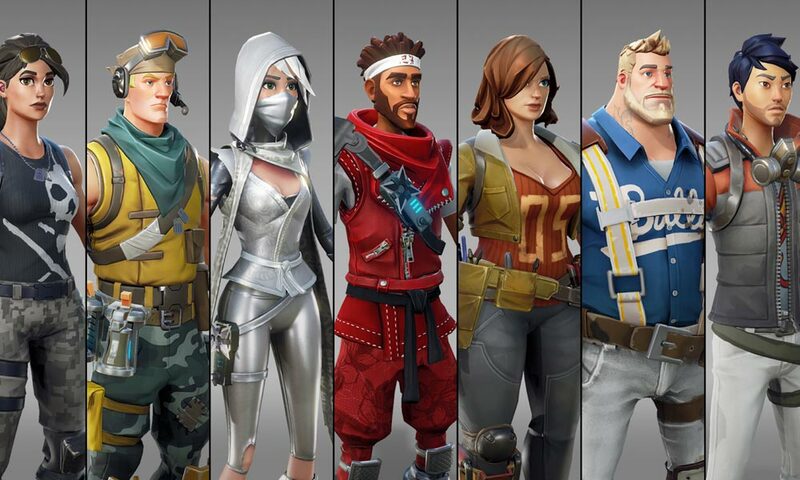 There are different player types in Fortnite. So move even while attack, reload or healing. As long as you move, snipers will find it very difficult to hit you because a moving target is more difficult to hit than a stationary one and this is an established warfare fact. 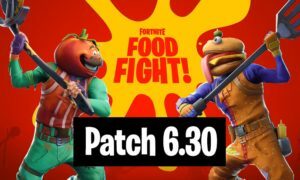 In the same vein, jumping during a gunfight will increase your chances of survival. 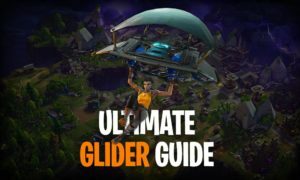 Find a complete Fortnite movement guide here! Be aware of your surroundings, especially those above. One tactic to get the edge on more experienced opponents is to attack them from above because it gives the element of surprise. You cant look all around you while running so the only sight you have is the one in front of you. 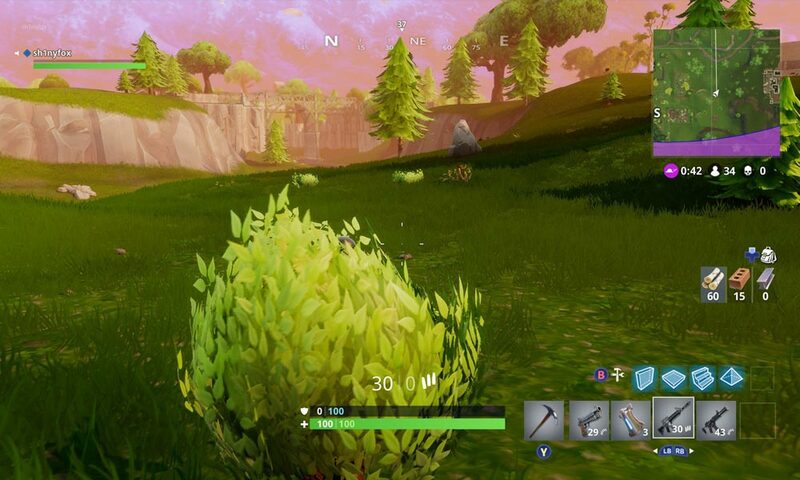 Harvesting Fortnite materials is the first step to gaining the proper momentum for the next stage of this daunting journey. Using your pickaxe to hit wood, stone, and metal, you can mine precious finished products. Make sure you mine wood, brick, and metal as you will need them in the next step. When you see a tree or structure, hitting a few times with your pickaxe doesn’t will reward you richly. Also note that you can harvest resources from virtually anything with your pickaxe, including building walls, roofs, and vehicles. Go for larger trees or pallets of wood as these give you the most yield. Larger vehicles will do the same for metal. Your ability to build defensive structures is a key to surviving. In order to achieve added security, you can construct simple wooden walls around a position. You can build only if you have mined sufficient materials. By doing this, you are eliminating the need to constantly watch your 6. One strategy is to find a vantage point, secure it, observe and wait for enemies, then leave if it gets exposed and haul up somewhere else because they can also paint a target on your back. You can throw up defenses in a short time since the structures build almost instantaneously. But be aware that they may not protect you when the storms come so do not spend too much of your resources building the ultimate fort. Learn how create Fort step by step. 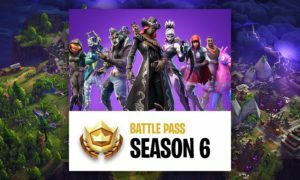 Each player has just 5 slots to fill with healing items such as medkits, bandages, shield potions and weapons. When you are looting, make sure you keep it balanced by owning at least one of each. Always go for medicines such as the Chug Jug which will will refill your health and shield instantly. Try to carry assorted weapons. You need a tactical shotgun specifically for short-range engagements and an assault rifle for mid-range engagements while you have to get your hands on a sniper rifle with a scope for long-range shooting. 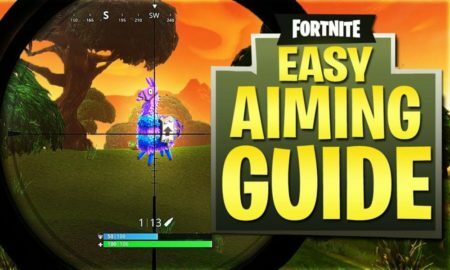 Fortnite sniper rifles are specialists for long range shots. Shotguns are perfect for close range, but you need to play aggressive. Assault rifles are versatile at long/medium and short distance. Submachine guns will fire quickly, but are terrible for aim at long distance. Pistols are good at medium and range but fire too slowly in close combat. Rocket/grenade launchers are great for destroying enemy buildings. The Grenade blows up a few seconds after you throw it at something. A Boogie Bomb forces opponents to dance for a while, making them vulnerable to your attack. A Port-A-Fort grenade will create a fort for you when thrown. 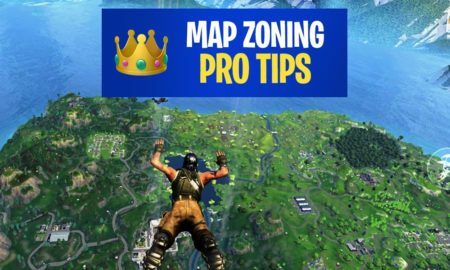 You should make it a habit to constantly check your map and make sure you’re near a circle safe-zone because you don’t want to get stuck in the Battle Royal Storm. Always try to stay right on the outskirts of the safe zone. Shields will no longer protect you as soon as you get into the storm and your health will drop at the rate of one HP/second. The map is designed in grids, and it will take 45 seconds to run across each square as the crow flies. 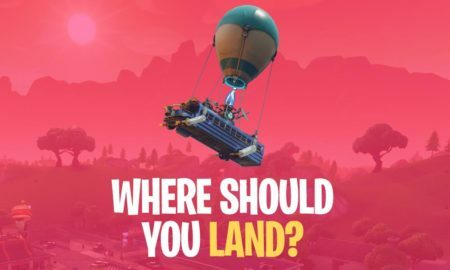 So do a rough calculation to find out how long it will take you to get to the first circle on the map. Remember that it is very likely that other people are already occupying an area inside the circle. Their established position will give them an edge. 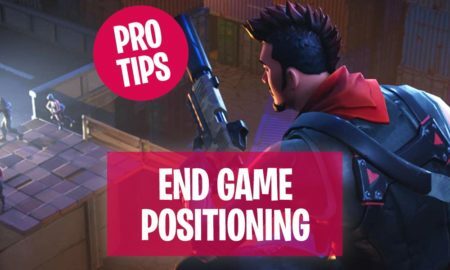 In the same vein, if you are able to get into the safe zone, players will run to your position in search of shelter from the storm. You can use this as a tactical advantage, by picking them off as they arrive. As the name of the game implies “Fort” = “Build”, the game is all about creating new structures that aid your plans as you move. Your buildings will become your most effective offensive tool especially if you learn to build super quick. You can survive longer by building walls that shield you from enemy fire. Building requires resources as discussed in (6). The more resources you spend on a structure, the stronger it will be bearing in mind that each piece of material such as floors, walls, roofs and staircases takes 10 resources. One of the first structures you need to learn how to build is the wall. It should become a habit such that you build one as a reflex immediately you hear gunfire. 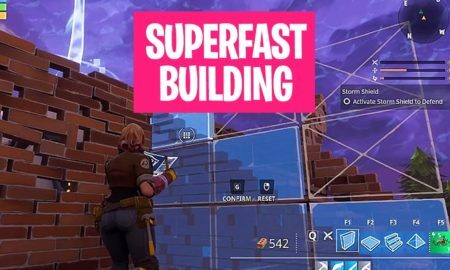 You should practice building on a whim by quickly pressing the wall button till it becomes impossible to catch you unguarded in the open. Truth be told, you might never make it out in your first 100 attempts because playing alone against 99 other players is tough. The solo queue is treacherous and brutal. For beginners, it is advised that you learning the game in a group and reap the benefits of playing with some more experienced friends. Even in real life warfare, it is always better to have extra pair of eyes and more gun hands. In the duo or squad modes, you are allowed to get knocked down before being killed. This allows your team revive you and keep you in the game. 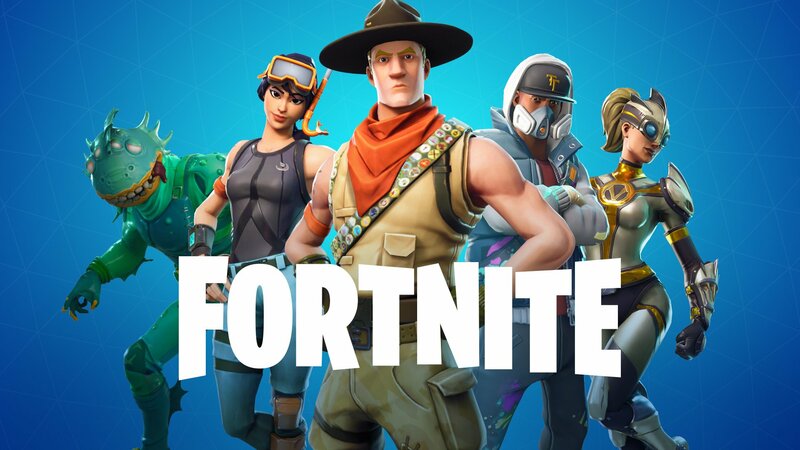 However, if you have no Fortnite friends, you can join teams by selecting the “auto-fill” option. This will pair you with 3 random strangers. What do you think about our our 11 Fortnite Battle Royale beginner tips?